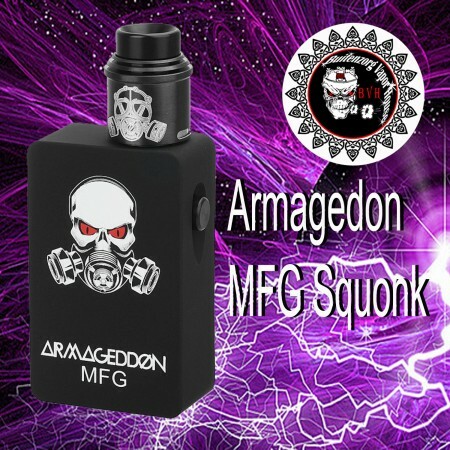 Armageddon Squonk Mechanical Box Mod + Apocalypse RDA Kit Vape VaporCOLOR :- Full BlackThe Armageddo..
Druga Squonk Box With Druga RDA 22MM - BLACK [Authentic]Augvape Druga Squonk Mod Kit terdiri dari Sq.. 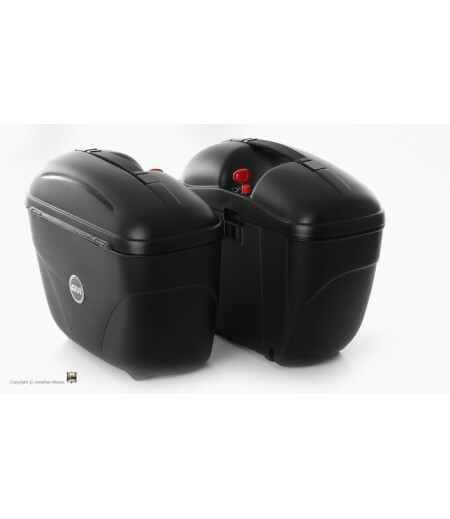 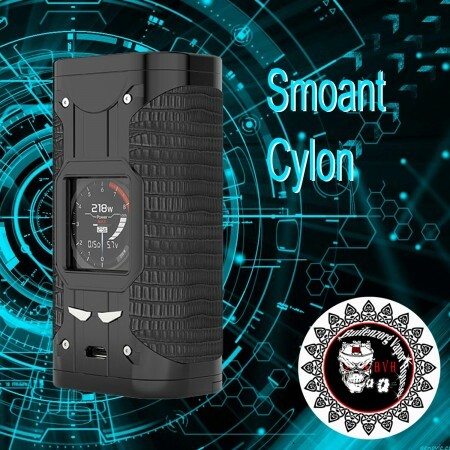 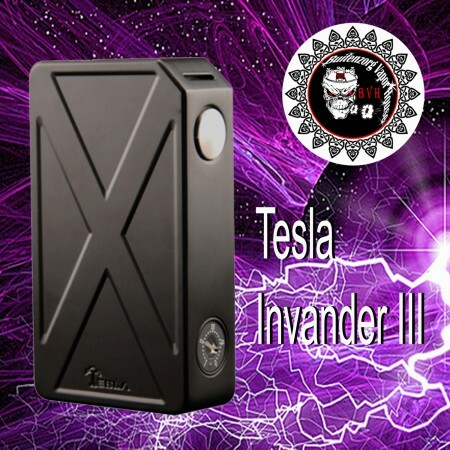 Authentic SmoantCylon 218W TCBox ModRokok elektrik vaporizer vapeAuthentic Smoant Cylon 218W TC Box ..
DeskripsiTesla Invader III 240W Box ModTesla has always been a reputable and reliable E-Cig manufact.. 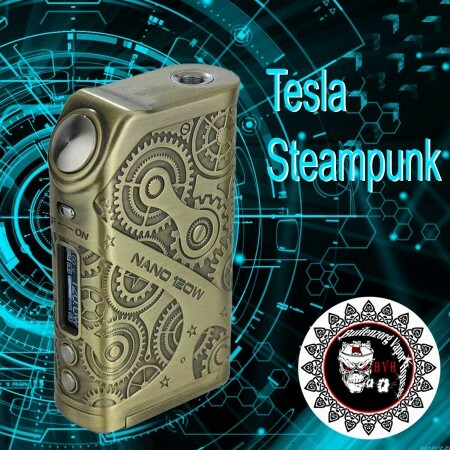 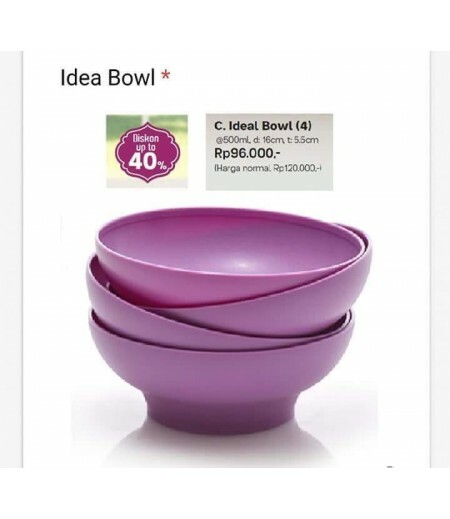 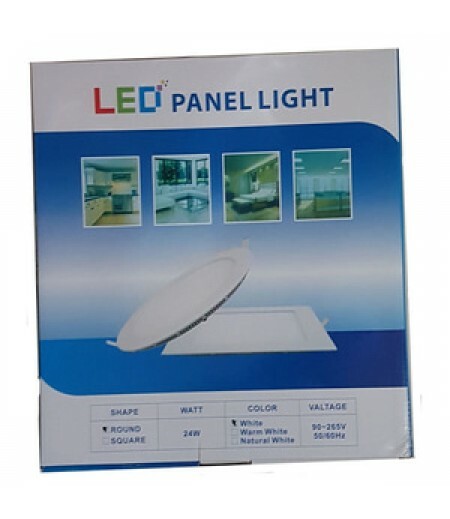 Brand Name:TeslaModel Number:Tesla Nano 120W ModPlace of Origin:Guangdong, China (Mainland)Product N.. 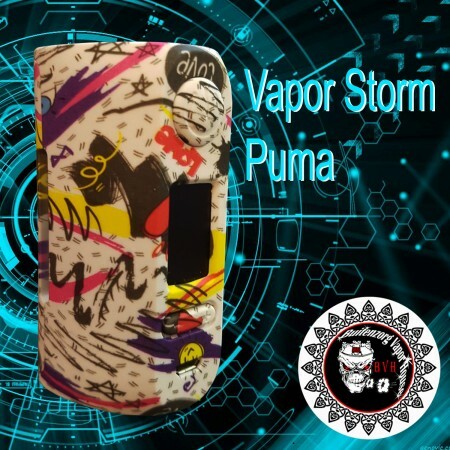 The Vapor Storm Puma is an ultra light weight high powered box mod capable of 200w output! 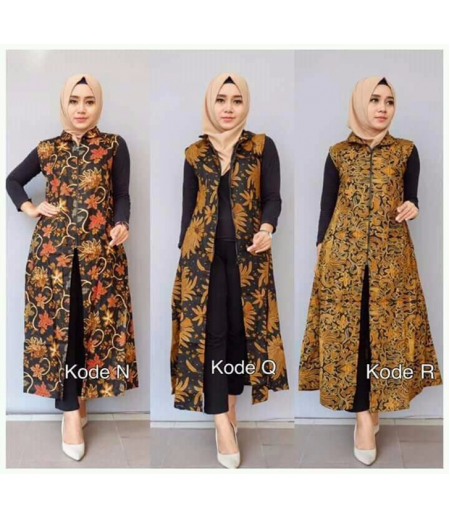 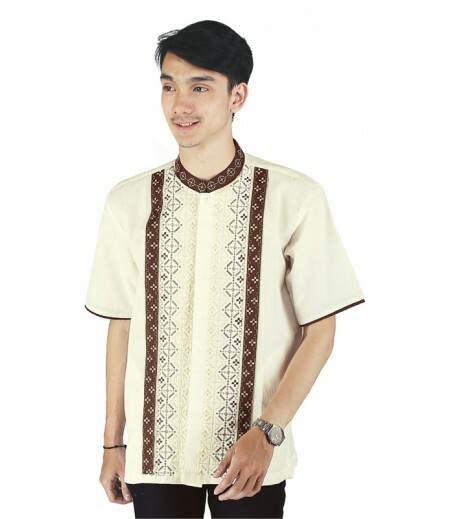 Supportin..